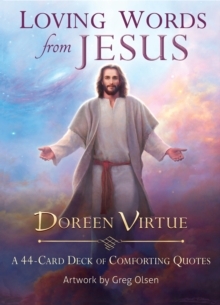 Learn about the newest Earth Angel realms in this revised and updated edition of Doreen Virtue's bestselling book Realms of the Earth Angels (formerly titled Earth Angels). 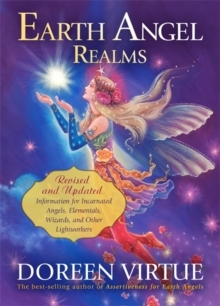 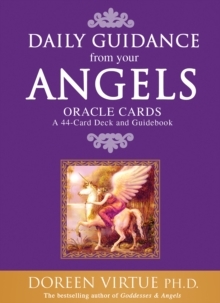 In addition to chapters about Incarnated Angels, Starpeople, Wise Ones and such, readers will learn how to identify the newly discovered realms - Cherubs, Atlanteans, Aladdins, Gallactic Angels and more - all of which are described in detail, including their patterns with respect to personality, relationships, physical characteristics and lifestyle. 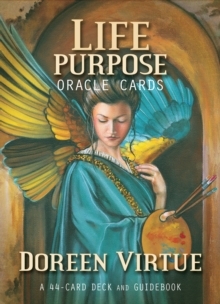 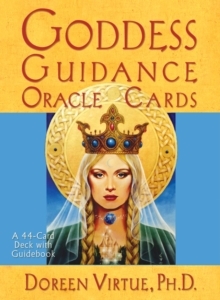 Members of each realm receive guidance as to how to fully enjoy their unique qualities, as well as how to focus upon their life purpose.